We’re now back from a long deserved vacation. It’s been a really nice one, full of adventures overseas and beautiful weather, but I’m also happy to be back. And these are exciting times here at Dreamler. Two new companies are just about to start using Dreamler. 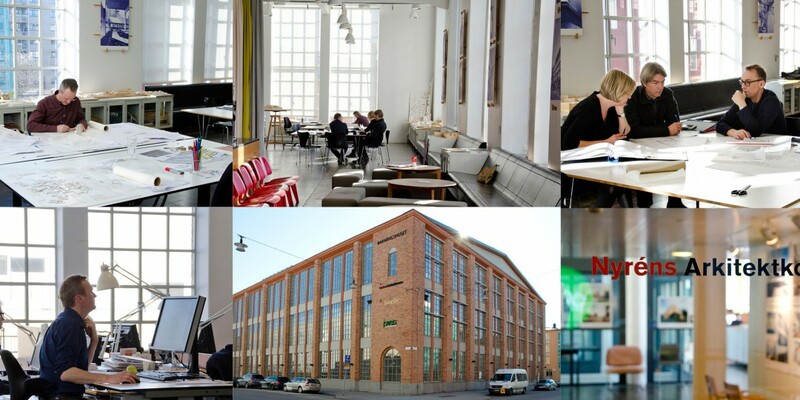 We’re happy to welcome Nyréns Architects and Skolforum (at Stockholm Trade Fair) to the family. Both companies want to use Dreamler to successfully implement a visual approach to running their operations, with the aim to strengthen employee engagement and participation for better results. To be able to deliver these kinds of effects, we just launched a service where we help companies to succeed in implementing a visual project approach. Both of the two companies have agreed to undergo a five step process, guided by a senior manager at Dreamler. Nyréns has been interested in visual planning for a while and they were quite happy when we told them about Dreamler. They identified the need to establish a way of working to facilitate employee participation and engagement where everybody are able to contribute to their full extent in projects. Another opportunity for Nyréns is to reuse of knowledge and solutions from implemented projects to always keep the momentum and never start from scratch. All of this will be addressed during the five step process. For starters they’ll use Dreamler in their strategic marketing planning. Skolforum is Sweden’s largest event for training and inspiration of teachers and leaders in the primary and high school level. It takes place each year at Stockholmsmässan (The Stockholm Trade fair). The competition is challenging, many new events are being initiated and Skolforum has ambitious goals, wanting to increase quality and raise the number of visitors for Skolforum 2016. As Magnus Anclair, the CEO of Skolforum, put it: I want a better overview of who is doing what and the progress towards our goals. Fundamental to reaching the goals, is to increase the level of engagement and commitment from all people in the project. Dreamler, specially the visualization, will help a lot to create that. We’re really excited to help both of the companies get started with Dreamler. We’ll make sure to keep the rest of you updated about how it goes. Please contact philip@dreamler.com if you’re interested in hearing more about our service to help you implement a visual approach to running your business.